“In Case You Missed It. 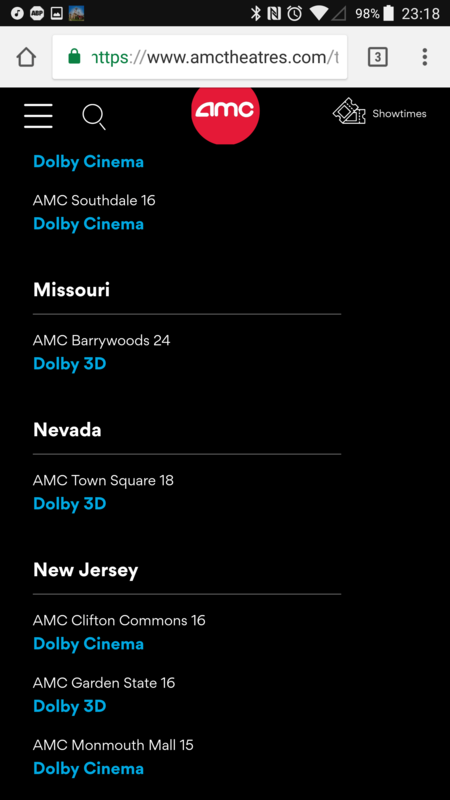 BUT THERE IS one HUGE problem, it isn’t showing in Nebraska. That’s not working for us. Adam Aron, Elizabeth Frank, and/or Stephen Colanero we want Titanic in Nebraska. I had the most interesting conversation today.